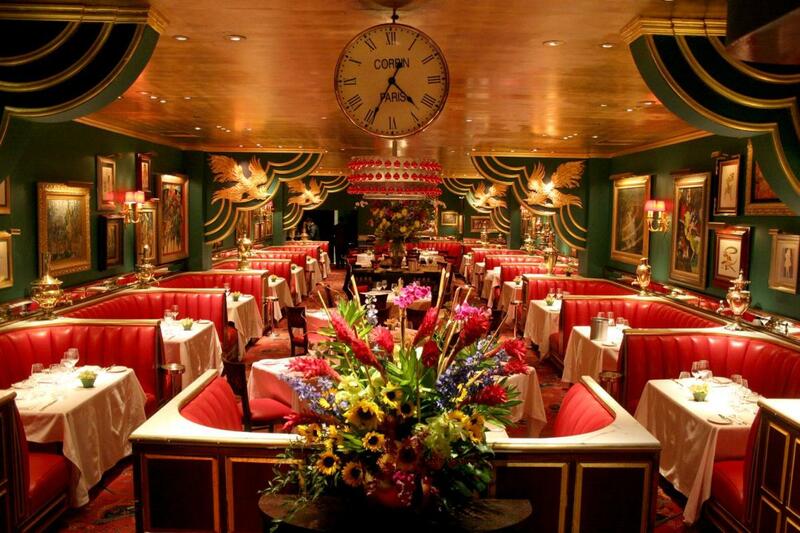 For more than 80 years, the Russian Tea Room has been a second home for boldface names and intellectual elite, an enclave where actors, artists, writers, politicians and businesspeople plan deals and fete their Carnegie Hall performer friends. 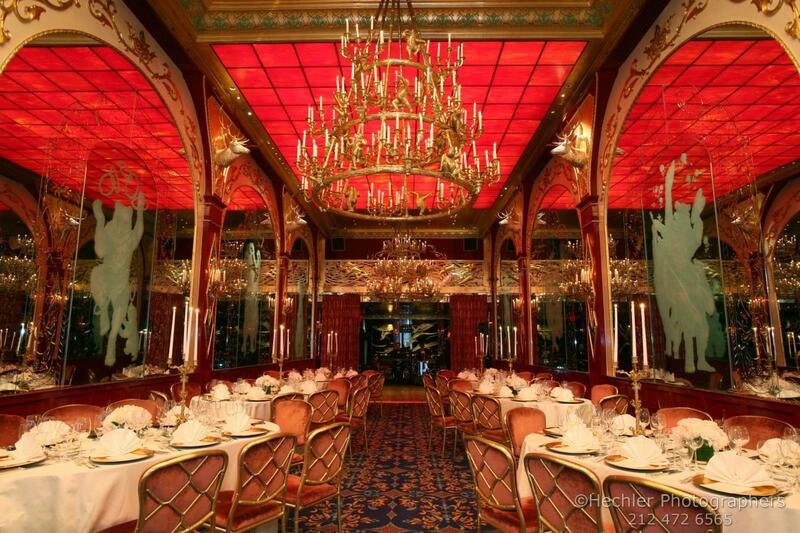 Today, it retains the best of its history, architecture and authentic Russian cuisine while integrating culinary classics with modern continental fare. Two upper floors offer glamorous venues for private celebrations and corporate functions, accommodating 10–800 guests for cocktails or meals. 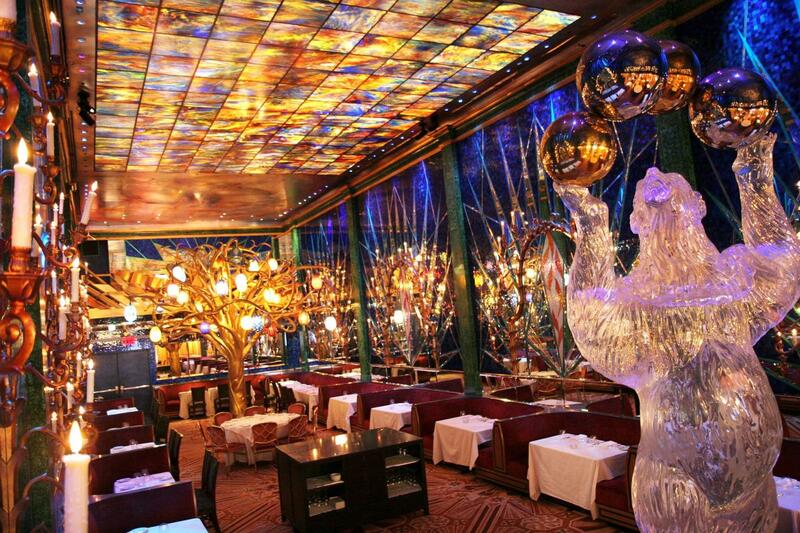 The famous red booths, antique samovars, 15-foot bear aquarium and 20-foot golden tree with Venetian glass eggs combine for a unique experience.